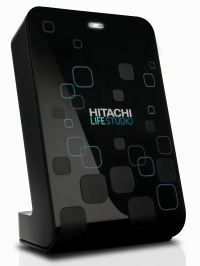 Hitachi Global Storage Technologies (GST) just launched its latest family of external hard drives – LifeStudio. With the noble aim of making it “easier to relive life’s great moments”, Hitachi’s LifeStudio series offers more than just backup/restore functionalities, but also provides organization, search, and sharing tools. 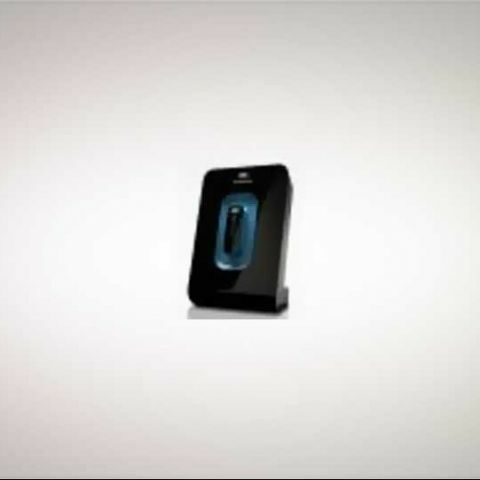 Enter the “hard-drive re-invented” – the LifeStudio External Drive Family, personal storage devices that will attempt to provide a more intuitive way of accessing/storing your data by using a friendlier graphic user interface. This software tool will come for a small and tolerable premium of Rs. 1,000 over other equivalent, non-LifeStudio external HDDs. - Though the premise certainly was valid, Hitachi’s solution isn’t very refined yet. While it certainly looks good with its 3D navigation (thumbnails floating past on the “3D Wall”), and it does kinda clean up the “digital mess”, the file organization/categorization is quite basic, sorting images/photos/videos/documents by date (year & month), and music by category. - You will be able to directly (and selectively) share your images on Picasa, Facebook and Flickr, and view friends’ photo albums as well. Commenting, and reading comments is also possible. Face-tagging on Facebook however, is not yet possible. 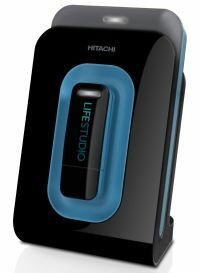 - Apart from providing local backup and auto-syncing features, the LifeStudio HDDs will come with 3GB worth of cloud storage free on Hitachi Backup servers. The files will be stored in their natural format, and can be viewed easily via the browser, downloaded, or even shared via email and web-links. 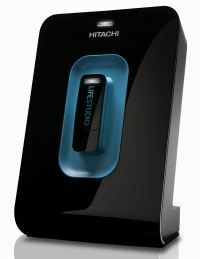 Additional space can be bought for $49 for 250GB, and Hitachi is looking to introduce more price points as well. - A 4GB USB drive that can be easily docked with its paired HDD, it allows you to simply transfer and sync specific files between the two. Useful when you carry documents on the USB flash drive, edit them elsewhere, and then sync them back with the originals on the HDD. -	One of the biggest draws of the family, it gives owners access to various digital content from news, TV shows and music videos to online games, along with search tools sot that they can find what they want. 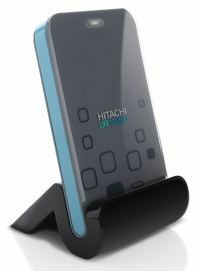 Hitachi LifeStudio will be initially offered in four HDD models, each available in several capacities. They shall be available across large format retails channels across India by the end of September. Breakthroughs in storage science are being made nearly every day, and, some of the prime movers are companies just like Hitachi, such as Toshiba, Western Digital, and SanDisk, with new alliances such as the STA being formed to ensure a common future. LifeStudio is a good value addition to an external hard drive, yes, but mostly for its cloud storage, premium content, and sharing features. The rather rudimentary file-organization that’s not much more organized than your average Windows 7 library is a hole that needs to be filled. Face-tagging would also have been a valuable addition, such as is available in some official Facebook and Picasa apps. When asked about the not-so-extensive functionalities in these areas, Hitachi’s Robert Chu said that this was just the first stage of LifeStudio tools, and that with research and feedback monitoring, they would keep releasing new and improved versions in update form. We certainly hope they do.